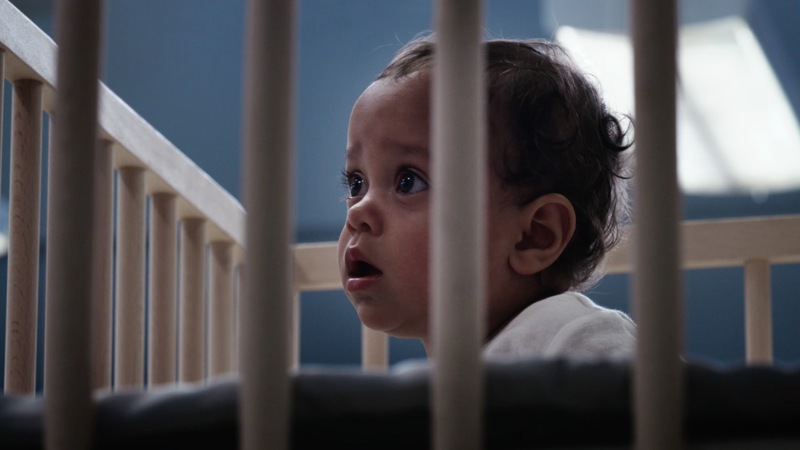 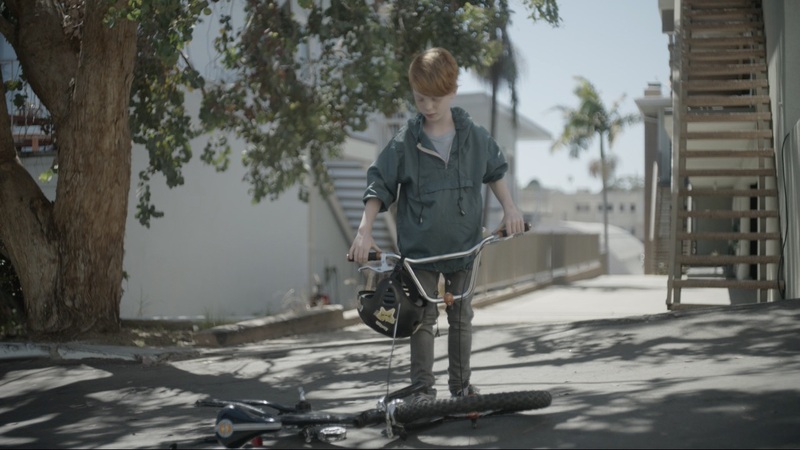 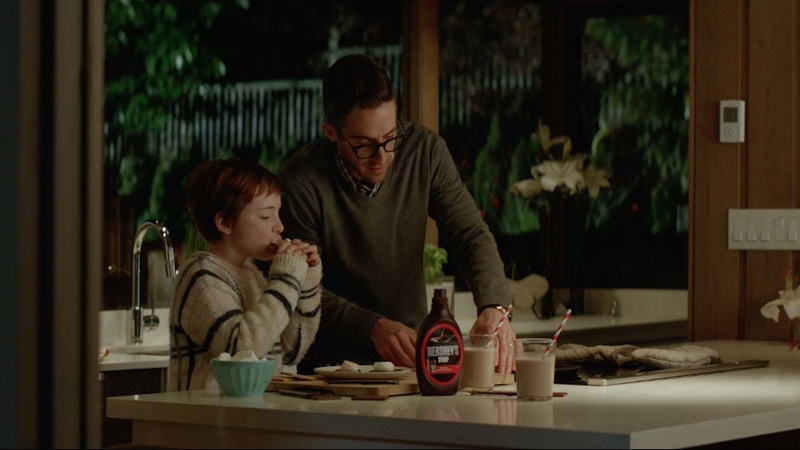 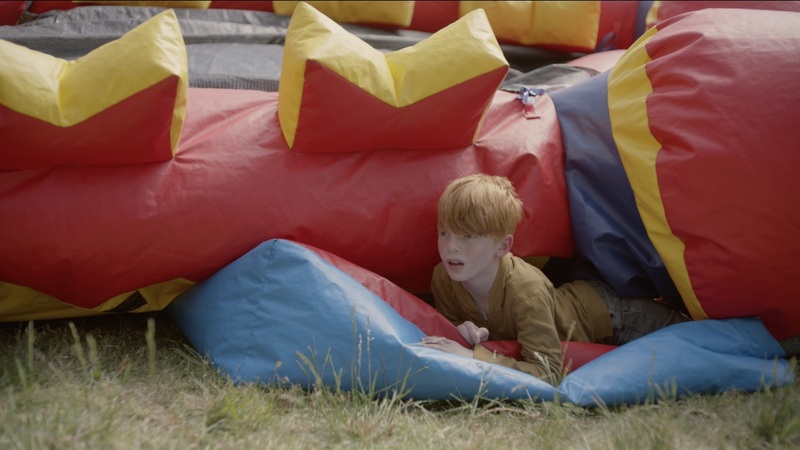 The Mill’s Adam Scott, Head of Colour in the Los Angeles studio, teamed up with Director Peter Thwaites of The Corner Shop to set a look for Subaru’s ‘The Boy Who Breaks Everything’. 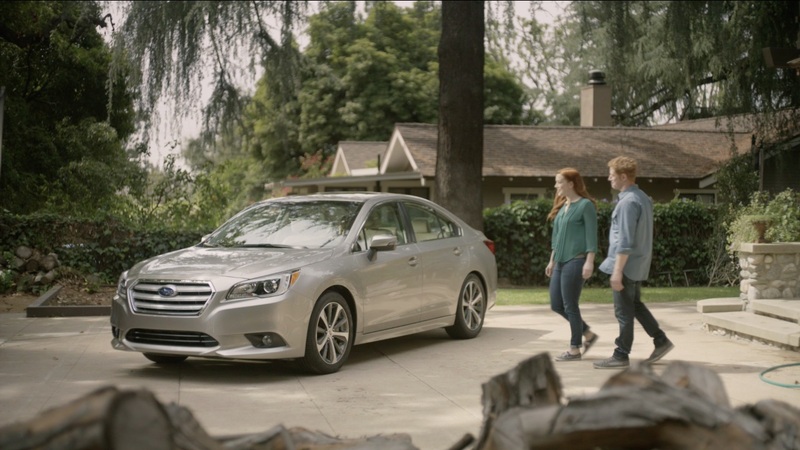 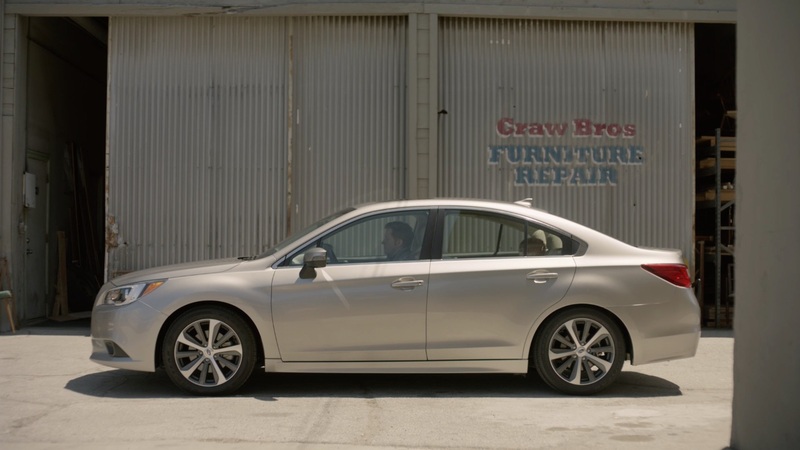 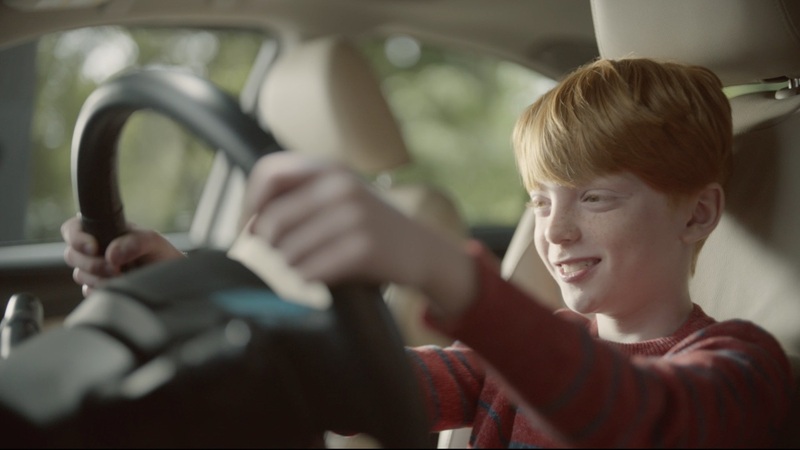 The film highlights the long-lasting performance of a Subaru Legacy. 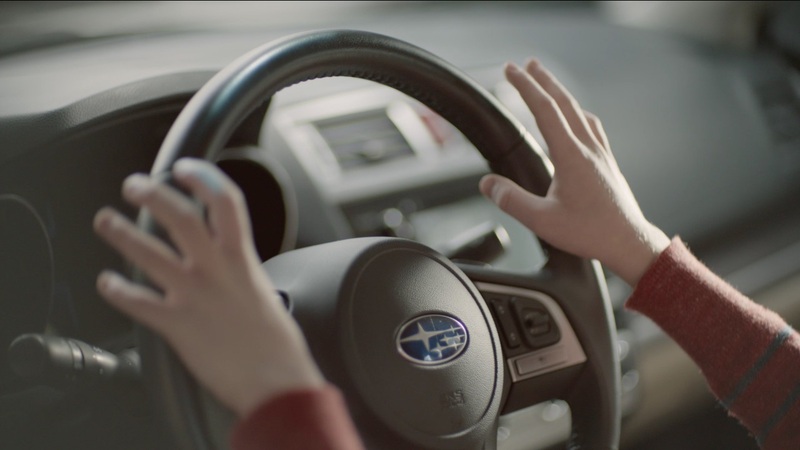 Following the day-to-day life of a young boy who struggles to keep everything intact, Subaru offers a symbol of hope with its durability. 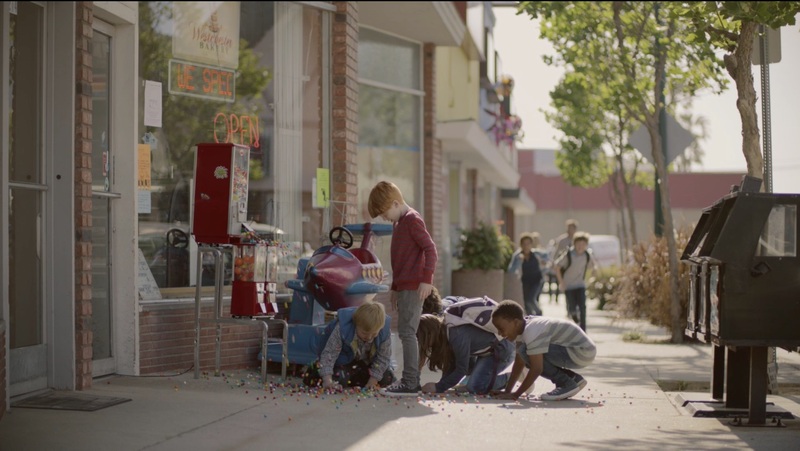 The story shines through with help from Adam’s grade, where light hues and soft colouring have been used to invoke a playful energy.